HELLER, Corinne Carpenter- age 66 passed away Tuesday September 11, 2018 at Summit Medical Center. She is preceded in death by her parents, Will Allen Carpenter & Dorothy Pulley Carpenter; husband, Jim Heller; grandson, Michael Landon Heller; brother-in-law, Danny Norton. She is survived by her sons, Michael (Stacey) Heller & Charles Foster; brothers, Randy Carpenter & Perry (Becky) Carpenter; sister Judy Norton; sisters-in-law, Carol Sanchez & Eileen Nichols; grandchildren, Allison(Kenny) Lawson & Lacey (Andrew) Kellow; great grandchildren, Kenson & Kenslee Lawson; & numerous other loving family members. 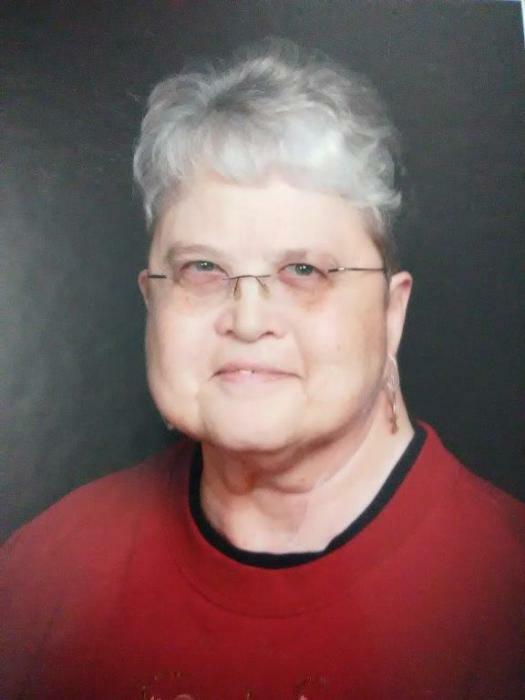 Mrs. Heller was a charter member of Faith Lutheran Church where she and her husband both served as youth group leaders. She was employed in her family business as bookkeeper with Carpenter's Quality Appliance.